Want to be informed of our latest coupons and specials? Subscribe to our newsletter using the sign up form. We periodically send out new coupons and special offers. 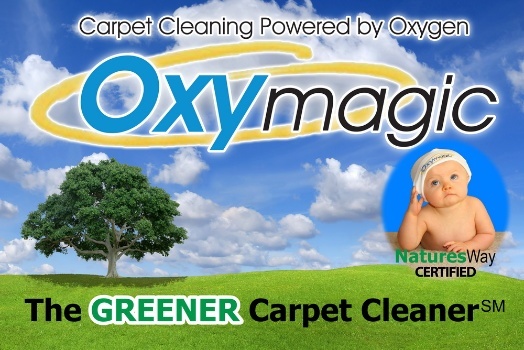 Need your carpets cleaned right away? Give us a call and ask about current specials: 704-947-4959.